As camps beef up #MeToo response, talk of ‘red lines’ and ‘consent’ now part of the experience. 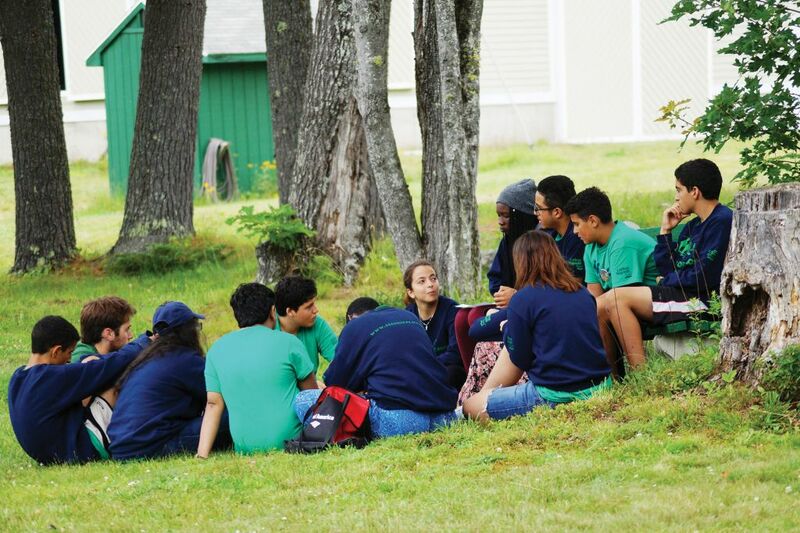 Ramah’s decision comes as some camping networks are bolstering policies to prevent and report abuse in the wake of the allegations against NJY Camp’s former director, Leonard Robinson. Robinson was forced to resign from his 25-year post as executive director of NJY Camps after an investigation completed in September found that at least 11 female employees came forward with claims that he had sexually harassed or assaulted them. We didn’t want the attitude to be, ‘unless you see a predator who will abuse a child, there is no problem. Rabbi Cohen spent the last several months streamlining prevention policies across the network’s 10 residential camps and five day camps in partnership with Sacred Spaces, a start-up that works with Jewish institutions to prevent and respond to abuse. The rabbi focused on shoring up background checks, staff training and reporting protocols. “We didn’t want the attitude to be, ‘unless you see a predator who will abuse a child, there is no problem,’” said Rabbi Cohen. “Our focus is on reducing social and sexual pressures in camp and fostering a culture of respect.” The work has included “beefing up” printed materials about “consent” and establishing “red-lines” when it comes to sarcasm, verbal intimidation, humiliation (including unwanted nicknames), rough-housing and even affectionate gestures. In the first summer since the passage of the Child Victims’ Act — New York State legislation that extends the statute of limitations for minors who were sexually abused — and the second summer since the #MeToo movement swept up national consciousness about sexual predation, Ramah is not the only organization re-evaluating social mores that previously went unquestioned. Research tells us that individuals who cross boundaries in one way often cross other boundaries as well. At Ramah camps this summer, vigilance for boundary-crossing behaviors will extend all the way up the food chain, said Rabbi Cohen. The Union for Reform Judaism, which oversees 17 overnight camps, told The Jewish Week it “adapted” some of the guidelines Ramah worked to develop with Sacred Spaces for its own use. Last year, URJ also participated in a “virtual training” provided by the Baltimore Child Abuse Center (BCAC) last year, and continues to be a close partner. 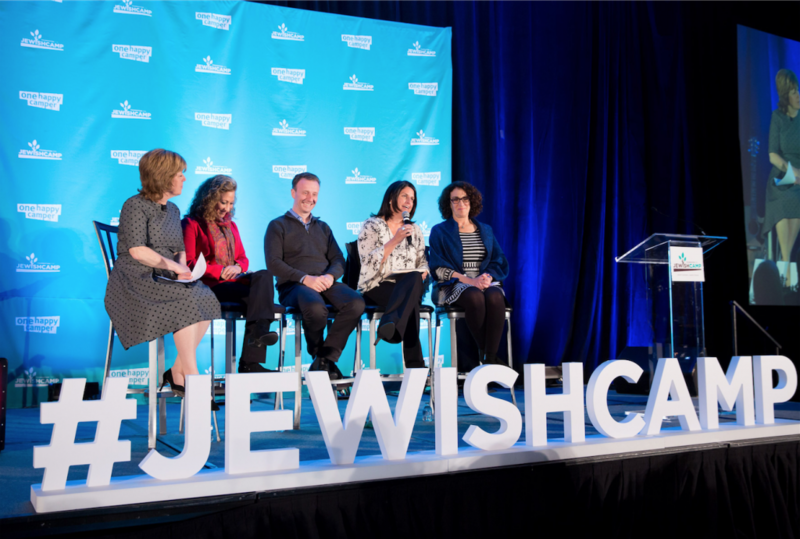 The Foundation for Jewish Camp (FJC), a national umbrella organization, sponsored the virtual training last year as part of the group’s “Shmira” initiative, a program intended to help prevent sexual harassment, abuse and misconduct at camp. The initiative is still underway, said Jeremy Fingerman, CEO of the organization.